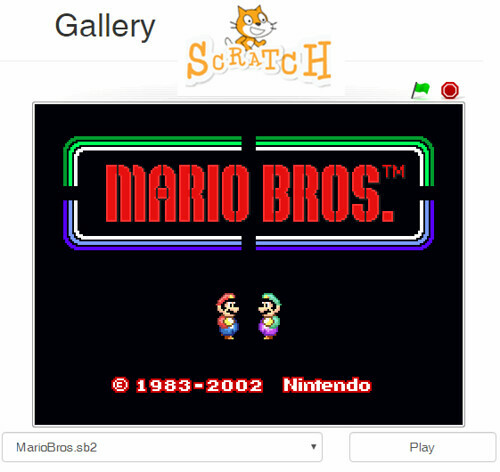 I'm sure you've heard of Scratch, the programming language for kids, developed at MIT. Well, if you ever wanted to play some of these games from within XOOPS, or wanted to show it to your or somebody'l else kids, you have now the opportunity to do just that! Swt02026, the author of the "Equipment Rental" module , has developed a Scratch-Demo module for XOOPS!